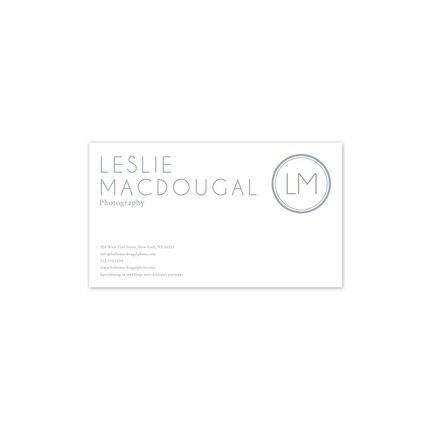 Give your clients a perfect first impression with this clean and crisp, white business card printed on luxurious triple thick paper. Add the details of your business to be printed in your choice of typestyle and ink color. Shown with optional monogram, MONO002.